So , I live in Egypt , no plans to upgrade my internet speed , and i have a huge list of downloads that i need done overnight. I don't want to leave my main desktop computer running all day with its loud fans and all. So ,the only solution I propose is having a home server. Ok , long story short, i bought an MK802+ (1GB model) MicroPC and i am planning to run it as a server for managing my downloads for now , and may be later help me with more techie issues like e.g. GIT server , DNS tunneling , etc.. I don't know how it will behave if it works 24/7 but i will try it anyway. 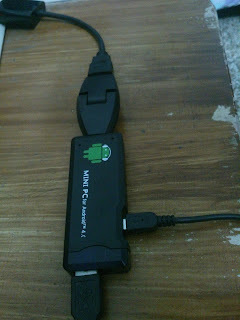 I knew that Mk802 has only an HDMI C (mini) output , so i bought this converter from amazon. At the time of writing, i didn't find any similar converters inEgypt, I asked most computer malls and most computer shops , including Radio Shack, they just don't have it. 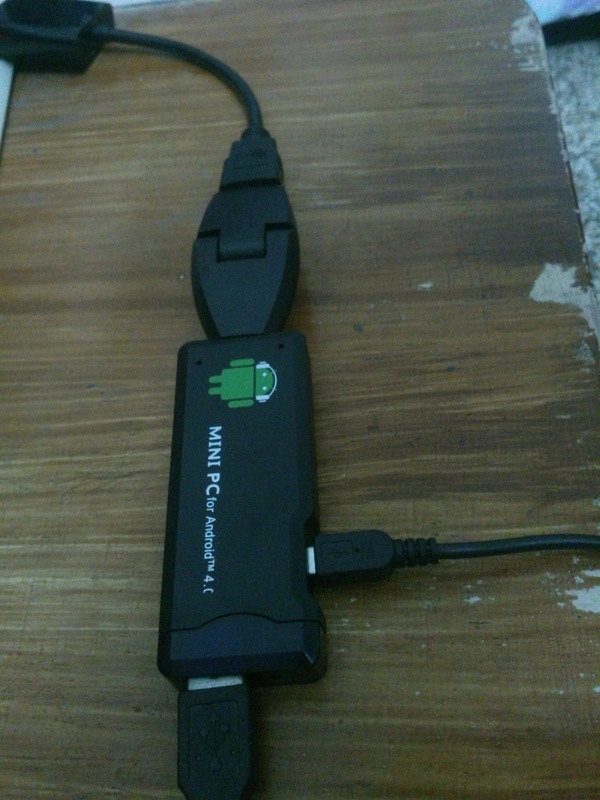 Anyway , you can always get stuff shipped to Egypt from amazon using edfa3ly , or may be by getting to know Americans :P .Anyway , it worked perfectly with my VGA monito. Note : The MK802 comes with a power adapter , so you either power it using the USB 2.0 mini cable or the adapter to power the MicroPc. Since I am already waiting for my SD card to Ship (I could have bought it from any mall , but i am just too lazy) . I am now looking up different websites to get a linux distro that will fit my future needs without a lot of headache .. Once I get that i will flash it to the SD and boot from it, hopefully. Good luck to me , i guess.